The phrase "IP Strategy" is increasingly mentioned as a goal for established companies. In truth, however, many management teams do not know where to start because IP is not taught in business schools. In-house IP legal teams may wish to undertake strategic IP efforts for their companies, but business is not taught in law school. This means that a skills gap exists in many organizations that makes it difficult to create effective IP Strategy plans. The Hutter Group's TrueView Patent Landscape Survey provides business and investment professionals with actionable insights hiding in plain sight in published patent filing data. A TrueView Landscape Survey informs you whether you can freely innovate or invest in a space and whether you will be able to own the fruits of your efforts. In short, the insights generated from our patent searching and analysis can reduce the risk of your business decisions. TrueView Patent Landscape Surveys incorporate our proprietary patent searching methodology to collect and analyze patent filing information in a manner that is unique in the industry. We combine deep patent legal expertise with our business experience working with innovation and investment teams means with the result being that we can frame the collection and analysis of relevant patent filing data to address your specific business questions. Many companies maintain patent portfolios generated to protect products or technology that are no longer core to the business. Maintaining these patent assets is not only a useless drain on budgets, they take attention away from patent efforts that are aligned with current business strategies. Moreover, while your legacy portfolios may hold little value today, they may be virtual "gold" to someone else, making your under-utilized patent assets candidates for monetization. Of course, before you can identify patent assets for divestiture, you must perform an inventory. 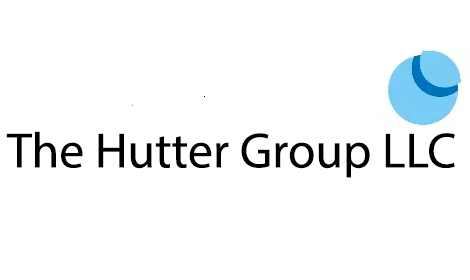 The Hutter Group can assist you in auditing your patent portfolio. As a result of this objective audit, most clients discover that they are maintaining patent assets that they no longer need and typically realize significant savings that exceed the cost of our fees. For promising patent monetization candidates, we can introduce you to our extensive network of patent brokers.